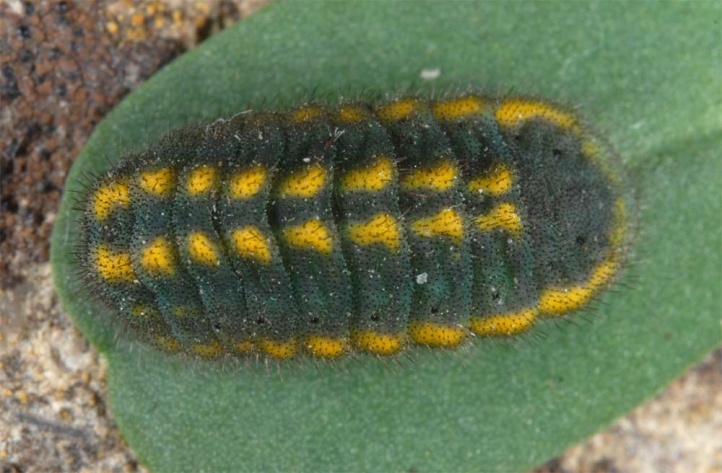 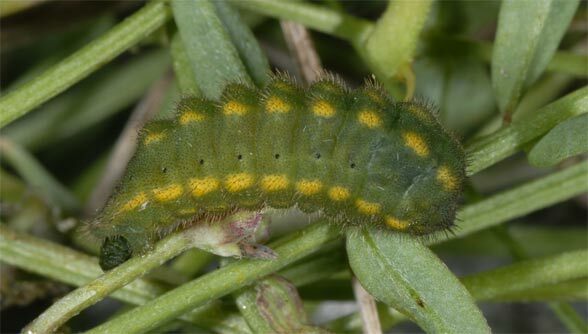 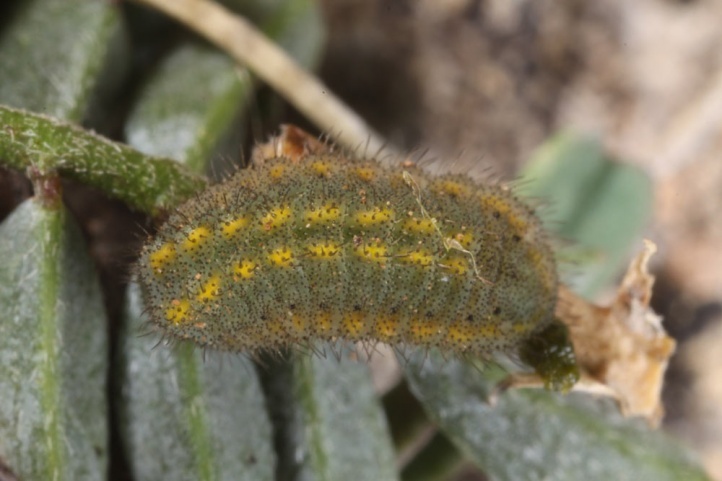 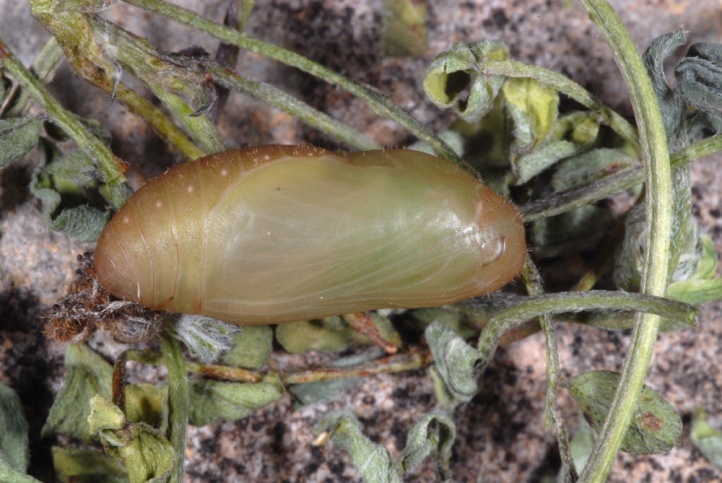 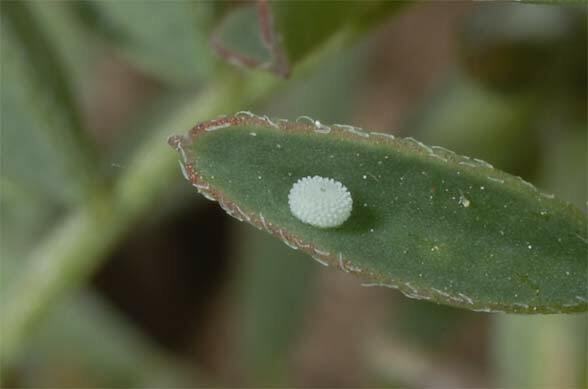 The larvae feed on Hippocrepis and Coronilla, mostly as with Polyommatus coridon on Hippocrepis comosa. 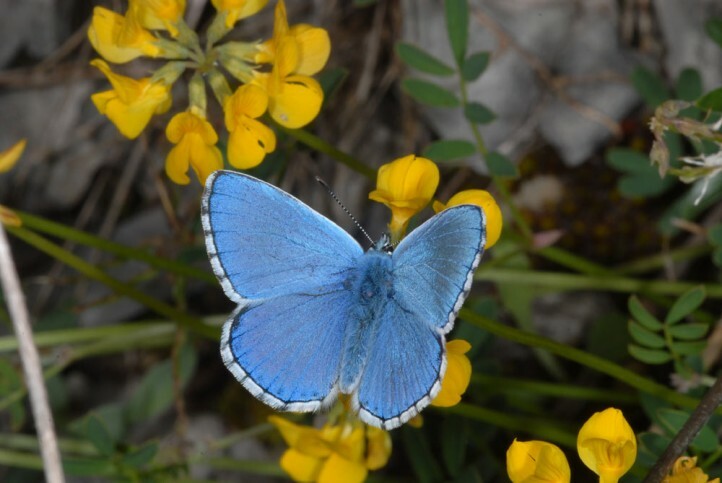 In some places, I observed oviposition also on Coronilla varia in nutrient-poor, very extensively mown meadows without Hippocrepis (e.g. 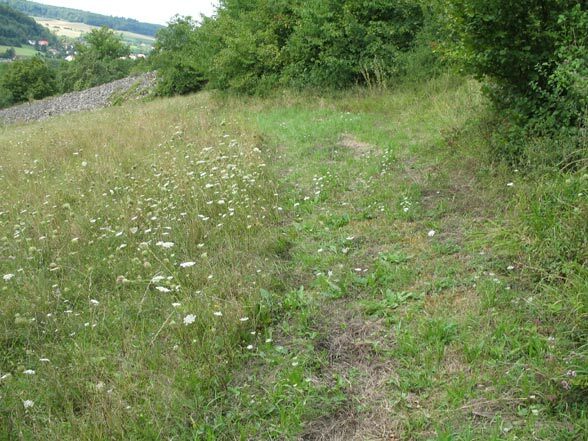 Tauberland in northern Baden-Württemberg). 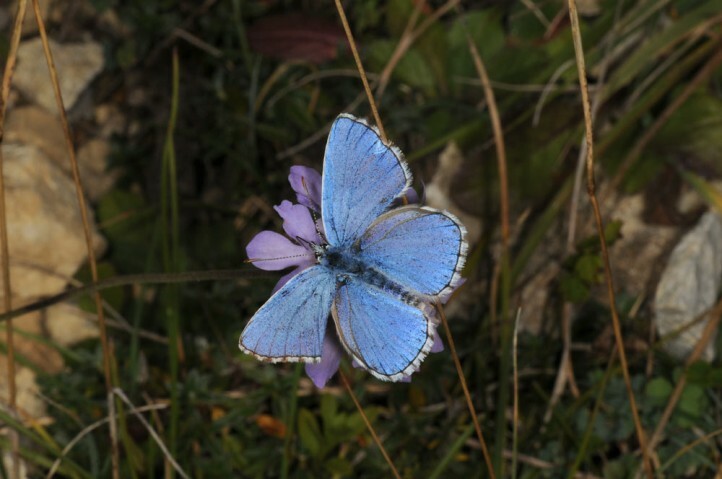 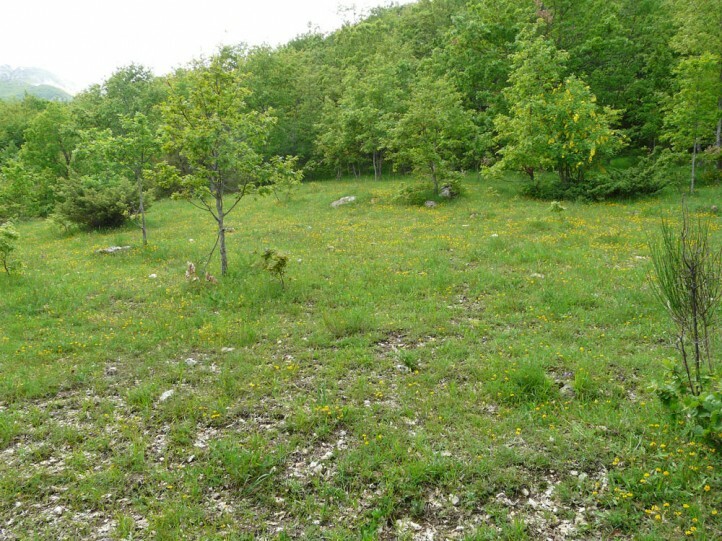 Polyommatus bellargus inhabits warm limestone grasslands and rises just about up to around 1500m above sea level in the Alps. 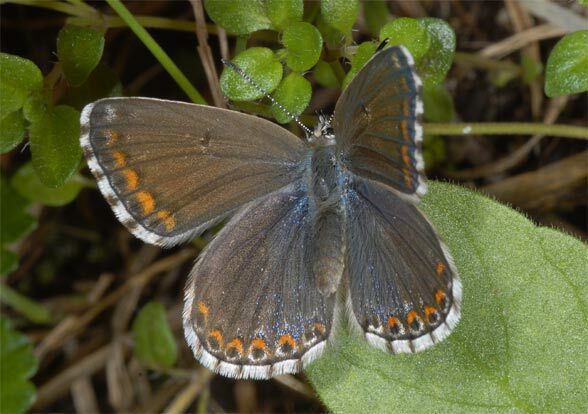 In the northern Alps, it is observed most often in the valleys - if habitats are still left there. 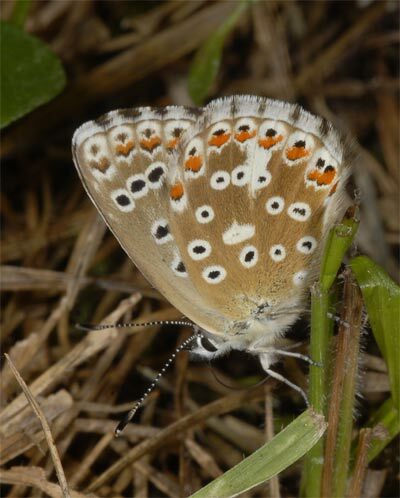 Polyommatus bellargus flies in two, some regions also partial three generations from May to October, especially from late May to June and again in August/September. 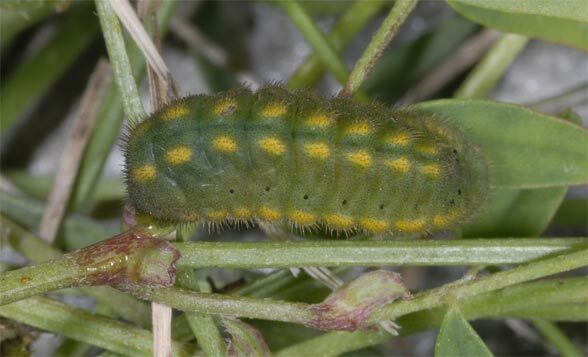 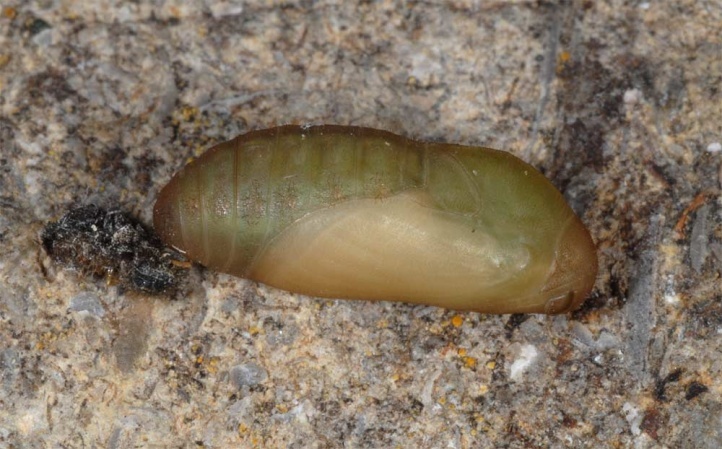 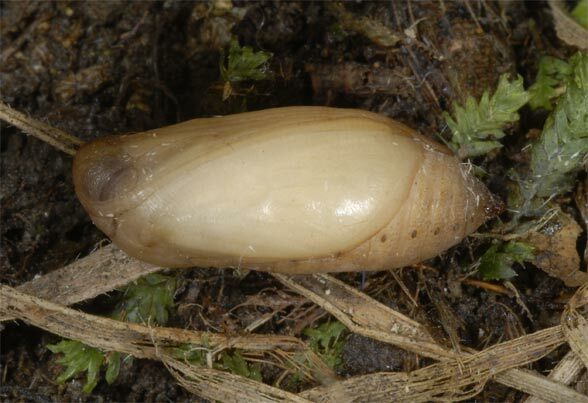 The hibernated caterpillar is mature in late April or May. 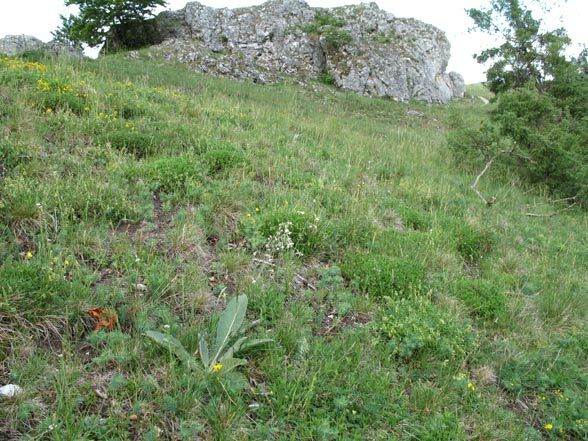 I found them for example in the Italian Susa Valley in the search for Pyrgus carthami larvae hidden under the mixed plant cushions. 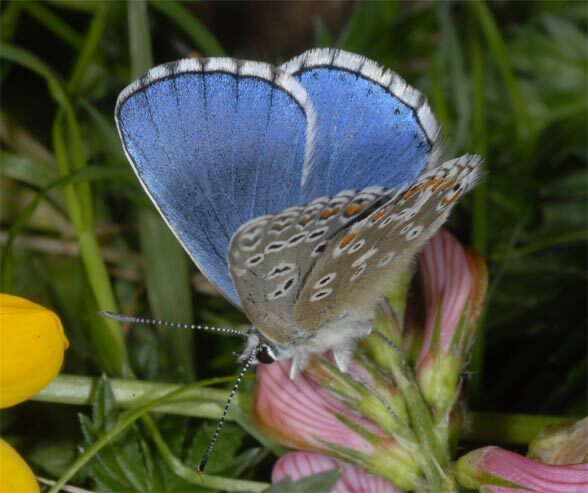 Polyommatus bellargus is most significantly rarer than Polyommatus coridon (can locally be inverse!) 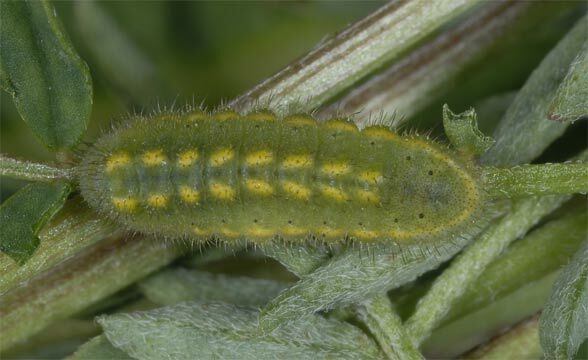 and also has more pronounced fluctuations. 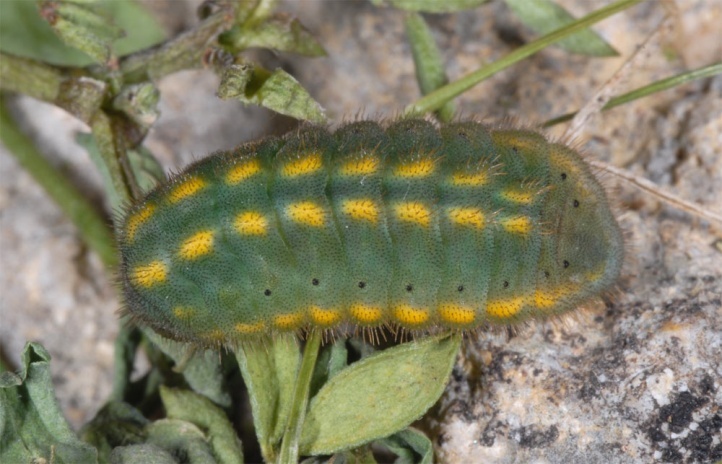 This species was on the eastern Swabian Alb very rare between 1999-2002 and is now (2005) widespread. 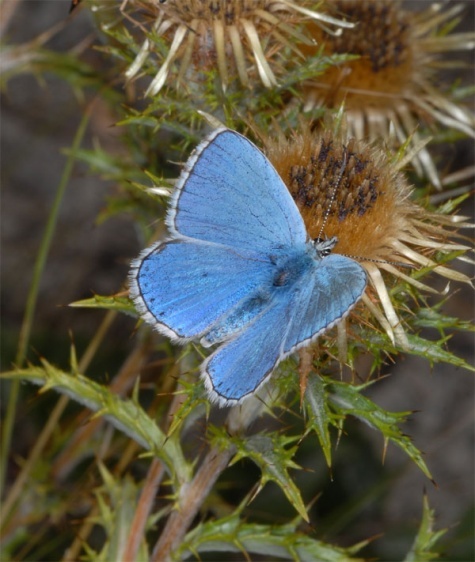 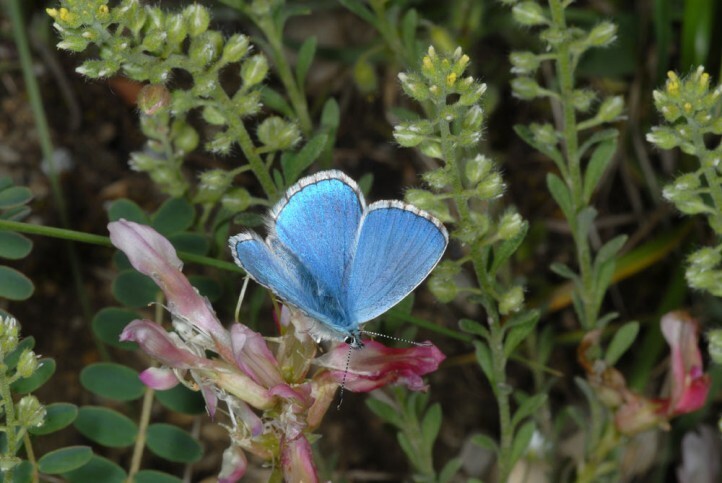 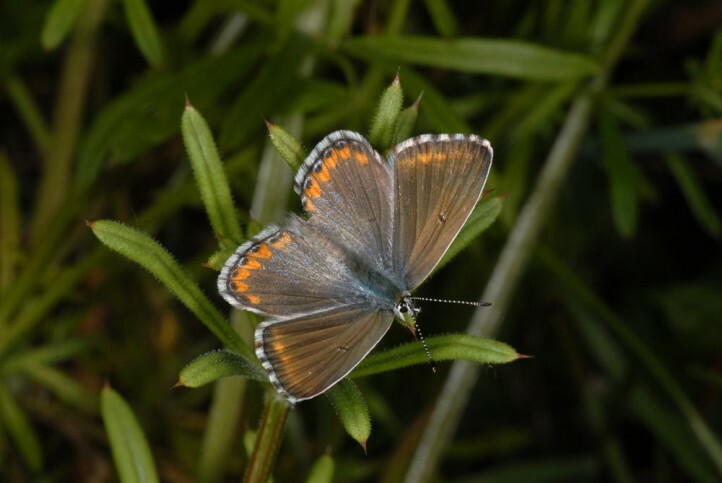 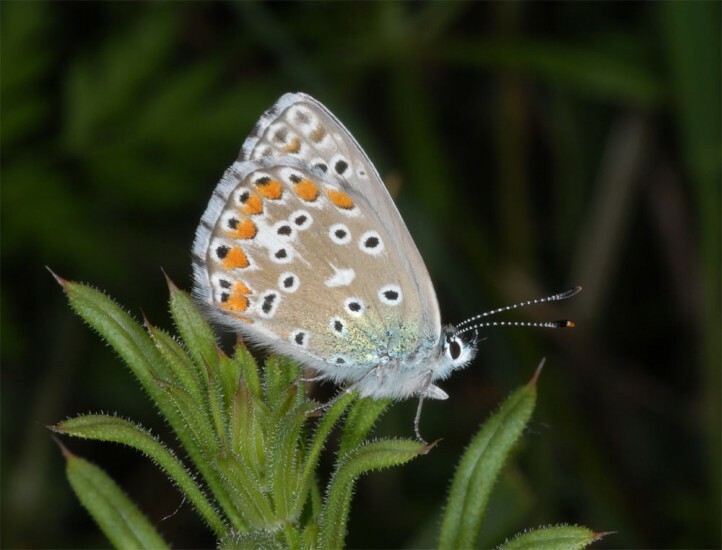 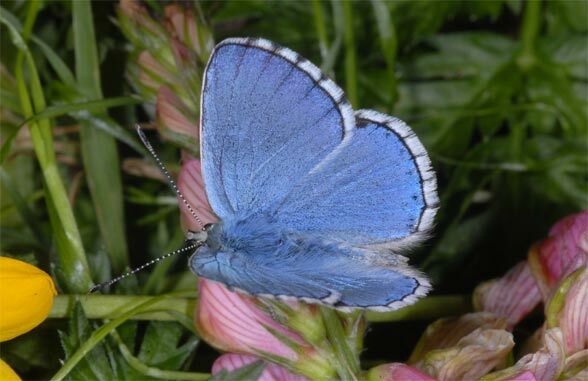 Polyommatus bellargus is probably favoured by global warming, but suffers from the loss of habitat due to the usual factors agriculture, succession/afforestation and overbuilding (housing development, infrastructure, industry). 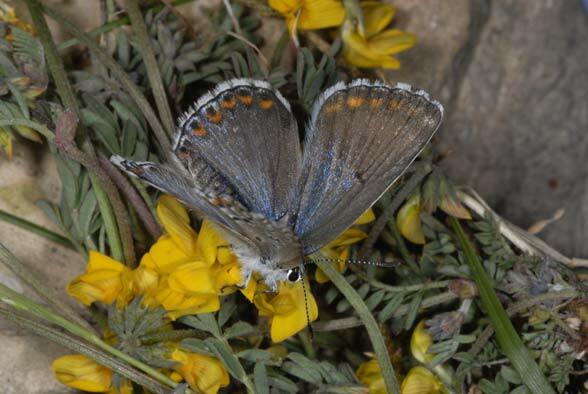 Polyommatus bellargus occurs from the Iberian Peninsula and southern England across Southern and Central Europe to Western Asia. 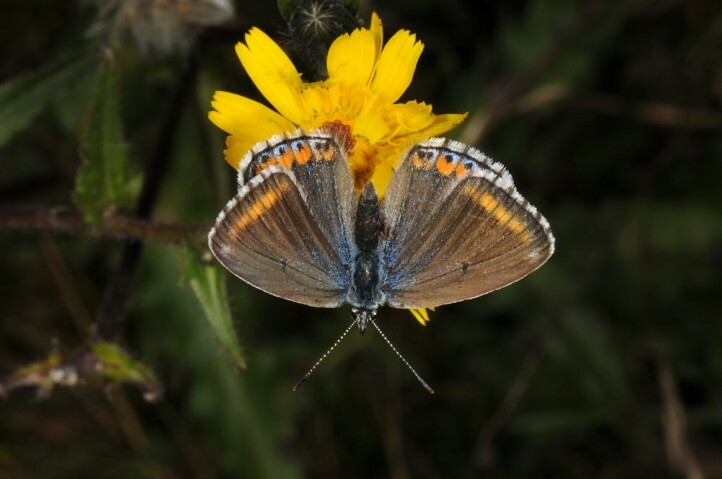 The butterfly misses regionally in Southern Europe, especially on the Mediterranean islands.